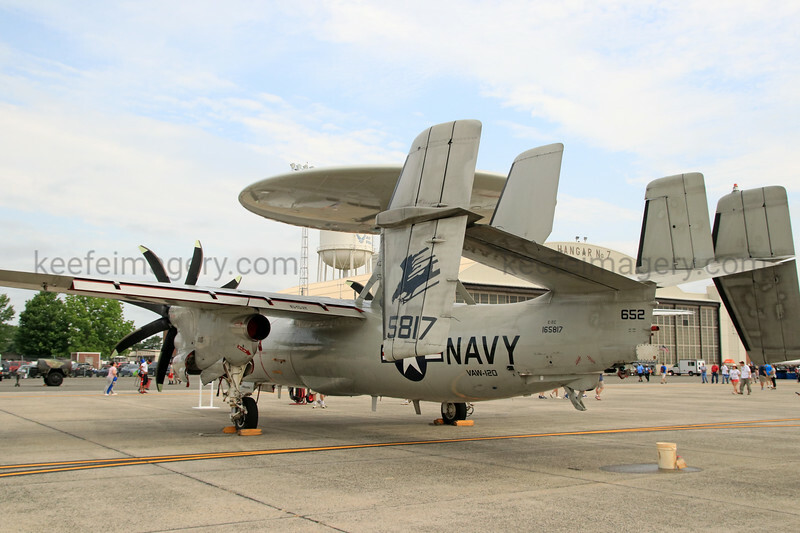 US Navy AWACS aircraft. Shares many components with the C-2A. Produced by Northrop Grumman.